So January has been and gone, and it is now time for February’s Card Class by Post to be published…. you are going to like this one folks…. For only £15 you will receive all consumable materials, die cuts and embellishments to make a georgeous heart gift box, a pencil gift set and some paper bows!- how fabulous! All the projects were made using the MEANT TO BE stamp set and the all my love suite consisting of a gorgeous DSP set and coordinating card stock. 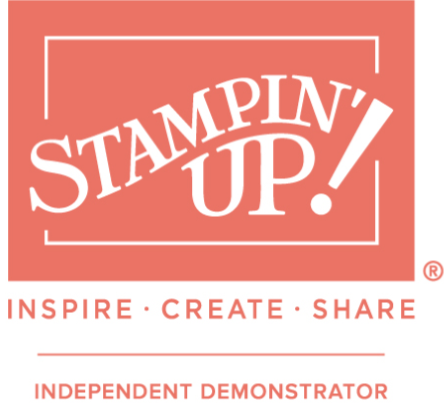 I have linked these items below should you wish to get your crafty hands on them 🙂 The links will take you straight to my Stampin’ Up! Shop Page 🙂 Please remember that you will qualify for FREE products for each £45 spent on goods 🙂 However, if you plan to spend £99 or more – contact me to find out how you can earn an additional £71 worth of goods….for FREE! (Offer ends 31st March 2019 and it is certainly now fast approaching). Previous PostSecond release of new free sale-a-bratin items PLUS new sale-a-bration co-ordinating items available to purchase!